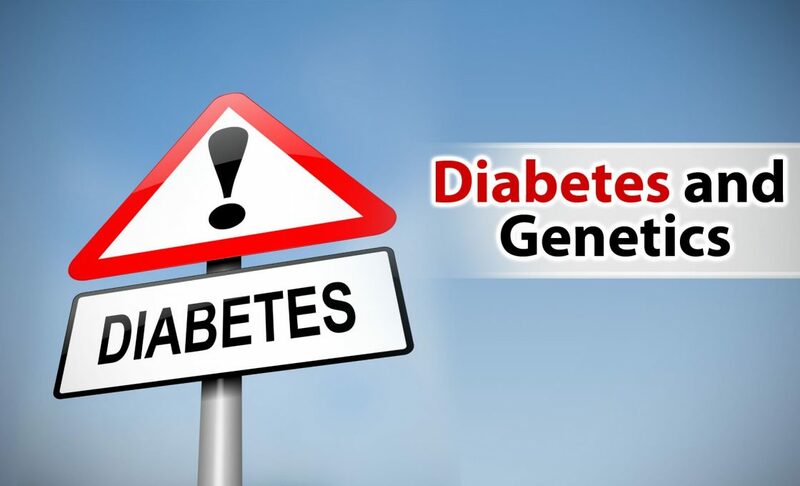 Men with diabetes may have a lower fertility because this disease is associated with risk factors that affect reproductive capacity as erectile dysfunction or ejaculatory disorders. 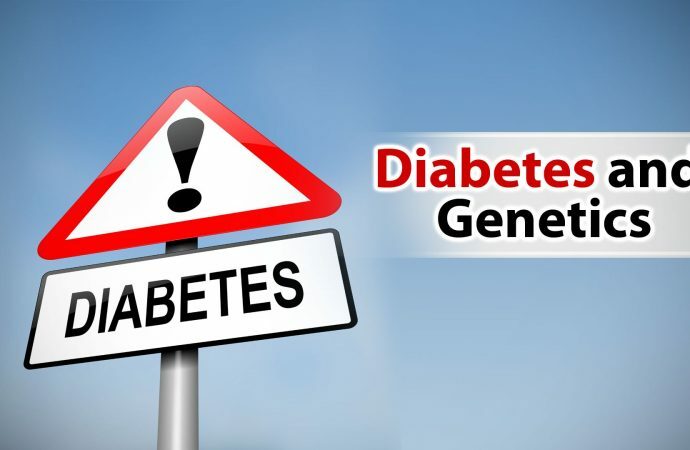 SPAIN – Diabetes can reduce fertility in males because this disease has been associated with various risk factors affecting male reproductive capacity, such as erectile dysfunction, ejaculatory disorders, or hypogonadism (testicular dysfunction). The risk of infertility increases if there is a poor glycemic control due to an increased body mass index (BMI), or insulin resistance.